How To Sell Your House For Top Dollar Fast! 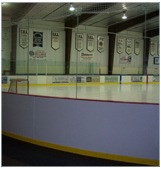 Open Year round and offers public skating – an excellent way to get exercise for people of all skating levels. The sportsplex also has skating lessons, adult & youth hockey leagues, pick-up hockey for casual players, hockey clinics and birthday & event planning to host your next big event at! The Gordon Alcott Heritage Hall is perfect for your banquets & tournament activities. It holds up to 173 people and features a kitchen & bar, has elevator access, a portable projection screen and is home of Halton Hills Sports Recreation Museum. 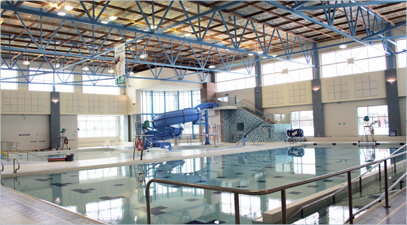 This pool is located at Georgetown District High School and is fully accessible. 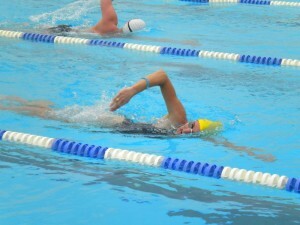 It offers a 25m pool ideal for swim teams and clubs. Open year round the Gellert Centre is fully accessible and offers the Canadian Tire 25m lap pool, Kiwanis play pool, hot tub, tarzan rope, water slide, sauna and dry-side viewing areas. The Kinsmen Hall & Fraser Courtyard is an ideal setting for large special events including: weddings, anniversary celebrations, corporate functions and award banquets. The hall can be separated into 2 separate rooms for smaller gatherings. The hall features a kitchen & bar, wood vaulted ceilings with skylights, projection screen & podium, access to Fraser Courtyard & Duff patio for outdoor ceremonies. The rooms can hold from 80 people to 225. During the summer months you can enjoy the features of the Gellert Community Park that boasts baseball diamonds, soccer and football fields, a playground and the splash pad!